Centre Associates comprise experts who are scholars and practitioners of international repute who provide training and advice. The Associates are experts in their field of specialty, whom the Centre draws on from time to time to execute or deliver selected programmes. 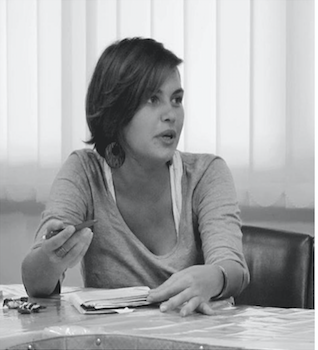 Alexandra Demetrianova is a freelance journalist from Slovakia based in Bangkok since September 2010. As a former Slovak Radio Southeast Asia correspondent, she has focused her work on human rights, environment, sustainable development and in recent years also LGBT and women’s rights. Her coverage in Africa included female genital mutilation and indigenous people. Currently, she writes for Asian Correspondent and an array of Slovak and international media titles. She has co-founded and is an editor of Hummingbird Media – web media for alternative journalism focused mainly on Global South. In her free time, Alexandra likes to organize awareness-raising events in fields of human rights and environment both in Bangkok and Slovakia. She has co-organized Thammasat Human Rights Film Festival, Common Rights Film Festival at ICIRD conference in Bangkok, and so far two editions of Planet Festival in Bratislava. Dr. Kenneth Houston is a lecturer in international politics specializing in conflict studies. He currently teaches and works in Thailand. Dr. Houston’s teaching and research areas include conflict resolution, regional governance and political discourse and he has published in the areas of regional integration, peace and conflict and religion and politics. A qualified mediator, he entered academia after over twelve years of experience in the Irish military where he served both in domestic security operations and on several tours of duty with the United Nations peacekeeping forces in the Middle East. He teaches a range of subjects including peace and conflict studies, regional politics and political theory at undergraduate and graduate level in International Relations. Currently, he serves as head of the department at a liberal arts university with responsibility for program management. 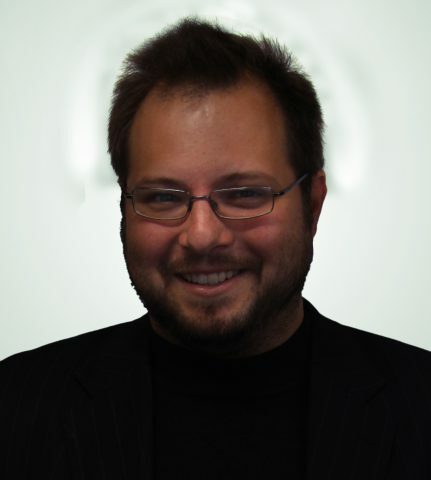 Simon Osborne has over 10 years retail banking experience and is a multi award winning Visa Qualified Fraud Analyst. He initiated and developed the UK’s first electronic fraud declaration and PARS (Proactive, Asset, Recovery, Strategy), which has helped UK banks save millions in fraud losses. Simon graduated with a first class honours degree in Fraud and Criminal Justice from Visa Inc Business School and currently serves as Senior Vice President for the Broadgate Financial Group where he also sits on the Executive Board. 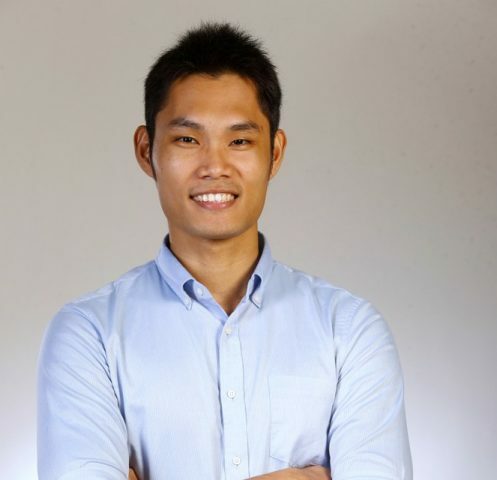 He is also the Group Managing Director for AIPGlobal.co a unique student eco-system that works in partnership with the Asia Centre. 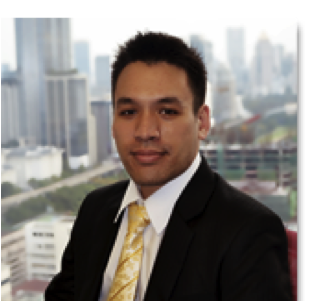 Mike Raomanachai is a Technology Anchor and Senior Reporter for Voice TV, a national network in Bangkok, Thailand. He graduated with a Master Degree in Multimedia Communications at Academy of Art University, San Francisco, CA, where he is inspired by technology businesses in Silicon Valley. Mike is also a multimedia journalist who has been working on new reporting platforms such as live streaming and live blogging for the past 7 years. Akiko Sato has been engaged in human rights issues as a practicing lawyer for over seven years both in Japan and Cambodia. She specializes in access to justice for socially vulnerable people including persons with disabilities, and business and human rights. Akiko contributed to the Business and Human Rights Unit at UNDP Asia-Pacific in developing a project to implement the UN Guiding Principles on Business and Human Rights. She has also conducted field research on land grabbing and labor conditions in garment factories in Cambodia as a member of Human Rights Now, Japan-based human rights NGO. 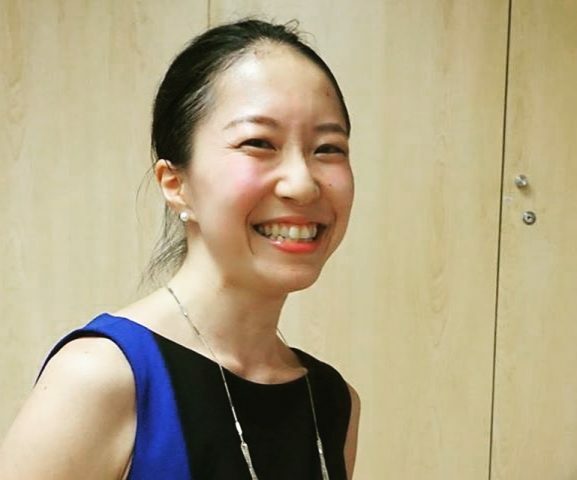 She has an MA in Development Studies major in Human Rights from International Institute of Social Studies of Erasmus University Rotterdam in The Hague and a JD from Hitotsubashi University in Tokyo. 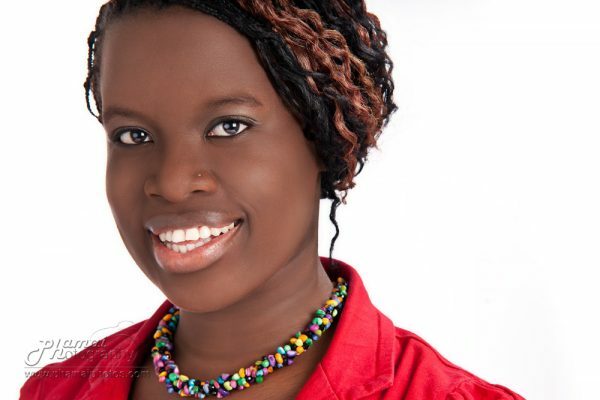 Chiedza Mutsaka Skyum is Lecturer in International Relations at Stenden Thailand. She is also a migration researcher applying decolonial sciences in her PhD work on the precarious situation of the urban refugee population in Bangkok. She is also a part of the Community Outreach team at the refugee organization Asylum Access Thailand. After hours, she is Cofounder and current Director of Bangkok Rising, a volunteer women's organization. Together, diverse women in the community organise awareness-raising campaigns and arts, poetry, music and drama events for the elimination of violence against women and girls and gender based issues in the community. Michael John Venus White is a Human Rights Lawyer and Advocate. For the past twenty years he has worked for international organisations, Non Governmental Organisations, National Human Rights Institutions and Government agencies across the Asia Pacific region. For the past 10 years he has worked as a Senior Adviser to the New Zealand Human Rights Commission where he currently is responsible for strategic litigation, engagement with the United Nations and monitoring. 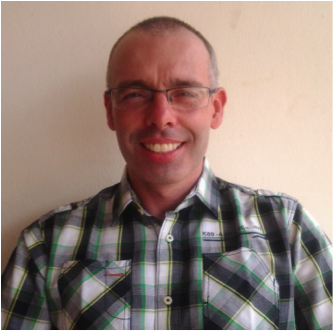 Michael is an experienced trainer and facilitator and is an accredited Master Trainer for the Asia Pacific Forum of National Human Rights Institutions. He has also been appointed an Asia Pacific Torture Prevention Ambassador to provide advice and assistance across the region on matters relating to the Convention against Torture and its Optional Protocol. Michael has published widely on international law and human rights law and practice. He is regularly invited to give guest lectures on these topics. Dr. Xiaohui Zhu is an associate professor at the School of Marxism and a researcher of the National Base for Human Rights Education and Training at Fudan University, Shanghai, China. Dr. Zhu obtained a PhD in philosophy from the School of Philosophy at Fudan University and a Master‘s degree in philosophy from the Department of Philosophy at East China Normal University in China. 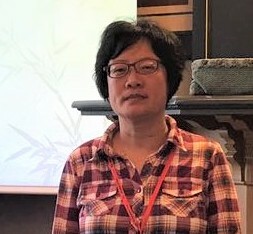 From February 2013 to March 2014, Dr. Zhu, studied as a visiting scholar, in the Center for Chinese Studies at University of California, Berkeley, USA. Her academic interests are gender identity, human rights and women’s rights in modern China. Dr. Zhu focus is on the relationship between the mainstream ideology and women’s identity. 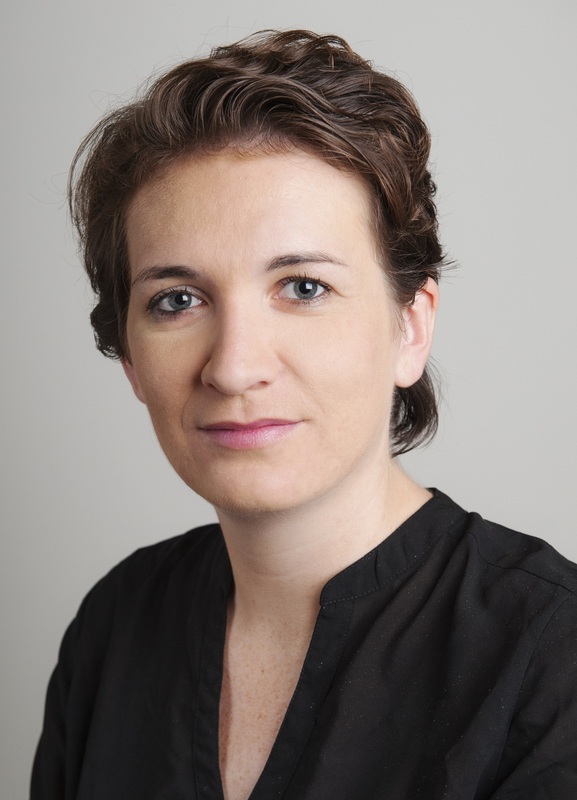 Celine Martin is Technical Advisor for Destination Justice, a non-profit social change organisation which focuses on LGBTIQ rights, access to justice and youth empowerment. Her work involves providing research, advocacy strategy advice and capacity-building. She has been based in Cambodia since 2012 and has been supporting capacity building for Cambodia’s LGBTIQ NGO, Rainbow Community Kampuchea - RoCK. Celine holds a LL.M. in Humanitarian Law and Action and a Postgraduate Degree on Human Rights Field Lawyer from Aix-Marseille University (France) where she is currently pursing her PhD in human rights protection.